The upcoming election is a key event for the LKP ahead of the 2020 parliamentary elections. But factional divides among followers and non-supporters of former President Park, and the recent political crisis, have dented the party that is struggling to muster support from conservative voters. 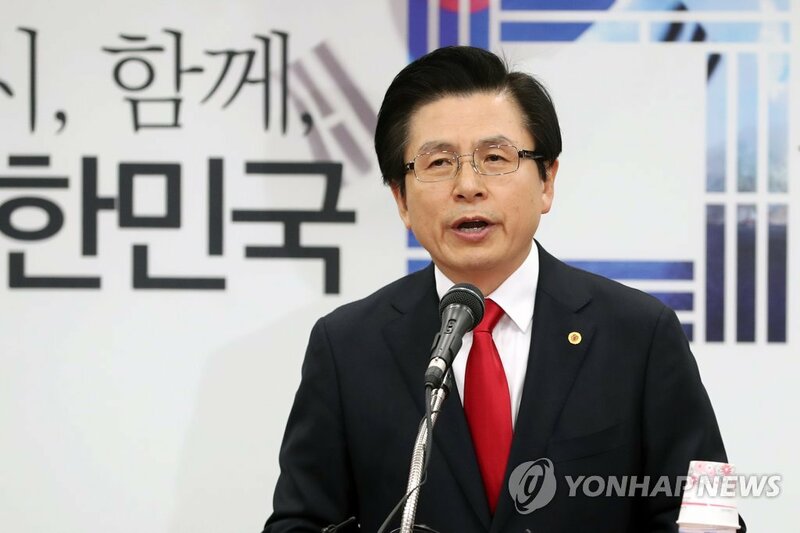 Originally, eight candidates announced their bids, but five, including Hong, have said that they will not run in the election for a new leader who will replace incumbent Kim Byong-joon. 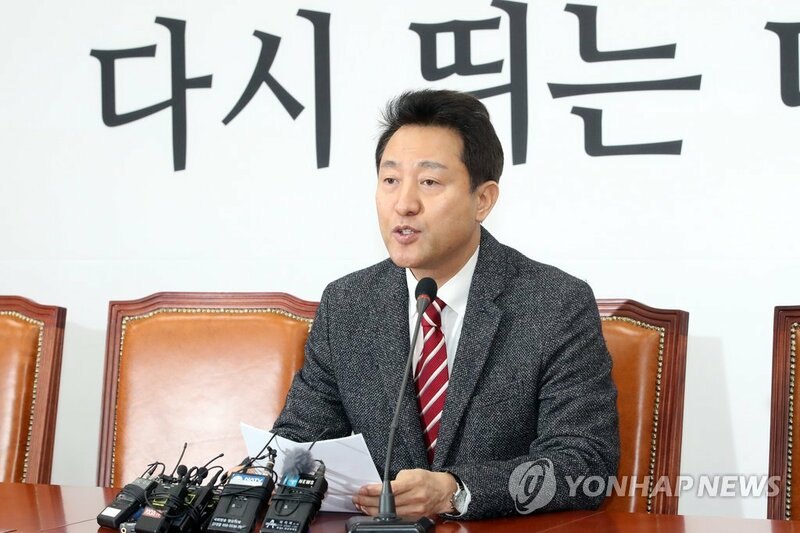 Another candidate who will likely run in the race is Rep. Kim Jin-tae who has come under fire over controversial remarks that disparaged a 1980 pro-democracy uprising in the southwestern city of Gwangju.